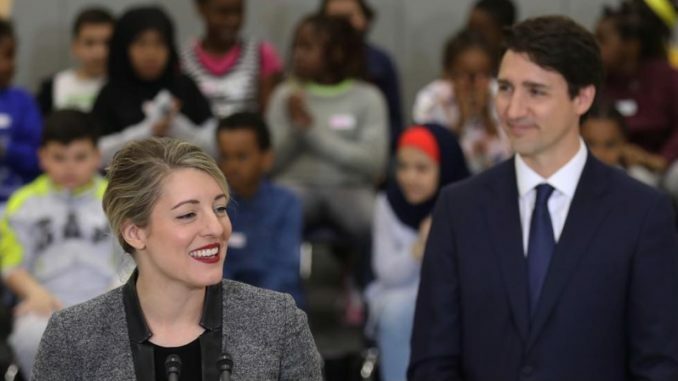 It may not be the most pressing issue to come out of the cabinet shuffle but honestly, why does Melanie Joly still have a job? Joly was a disaster as Minister of Canadian Heritage. Canada 150 on the Hill, her fault. Spending $8 million on a skating rink, her fault. She was a disaster on every file she touched. Trudeau knew this but he has to keep a gender balanced cabinet and was adding more men so he invented a job for her. He also needs Quebec cabinet members but surely there are women and men that could do a better job? With the demotion, Joly goes from running a major ministry to being the minister in charge of tourism, official languages and La Francophonie. Were I him I would have changed lots. 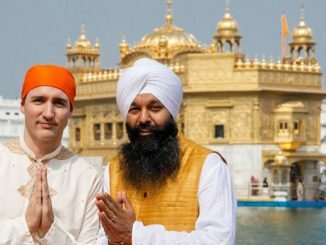 Harjit Sajjan is a man I had high hopes for but who has failed to meet anyone’s expectations. He stayed. Bill Morneau caused the government six months grief on the small business tax changes. Remarkably he stayed. Some shifts were small but the overall shift was big. Not in positions but tone. To put this in terms from The Godfather, this is a war cabinet and Domenic LeBlanc is the war time consigliere. His job and those of the three new ministers from the GTA, push back against Doug Ford and win the Liberals seats in those areas in 2019. I wrote a column about this for the Toronto Sun. 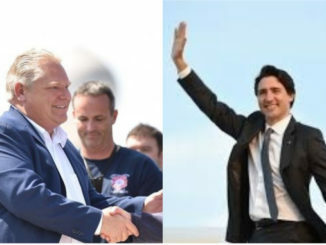 This is all about the GTA, about Southern Ontario, about winning seats the Liberals are scared of losing in 2019. The Libs are going to lose seats out west in 2019, no question. They currently hold 7 seats in Manitoba, 1 in Saskatchewan and 3 in Alberta. You can cut that down to 5 or 6 seats across the prairies in the next campaign. They have 18 seats in British Columbia right now and that will be cut as well, thus Johnathon Wilkinson being promoted to fisheries minister. Most Canadians don’t know most cabinet ministers but it gives the actually minister a boost locally. The Liberal majority is only 14 seats right now. If they lose 5 in the prairies and 5 in BC, that puts them perilously close to losing power. Can they really hold every single seat in Atlantic Canada again? Can they maintain their 40 seats in Quebec? Quebec cares about the border issue. Quebecers are not too pleased with having 31,000 people walk across the border illegally and gobble up social services and housing at a huge cost to the province and no help from the feds. While Trudeau and his cabinet take on Doug Ford over rhetoric, Quebec just banned the asylum seekers from getting into their $7 a day daycare system. 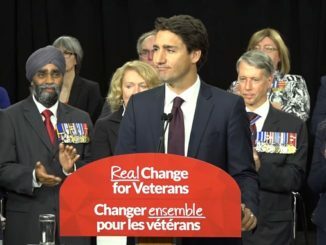 I haven’t seen a peep from Trudeau, Butts or Hussen. They want and need those 40 seats and are afraid they will lose them if they speak up. Meanwhile, as I said in my Sun column, Trudeau’s Liberals are going to war with Ontario. Dominic LeBlanc has been sent in to act like Marty McSorley protecting Gretzky. He is an enforcer tasked with taking care of Doug Ford, Scott Moe and Jason Kenney if he can get into the ring. One thing to watch as Quebec heads to the polls soon, is what the different treatment the provinces will get. If Quebec gets treated like Ontario then Trudeau will risk seats there. If he treats Quebec differently, then maybe Ontario voters will notice and get upset. I’m betting he is willing to gamble.